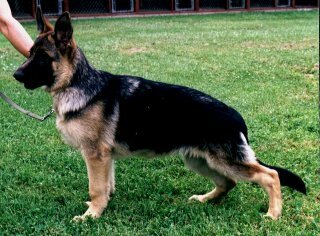 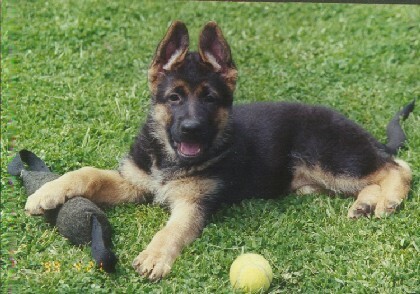 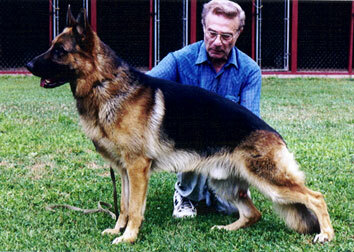 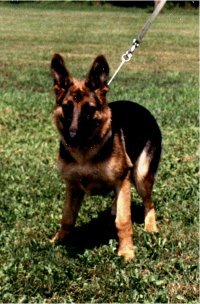 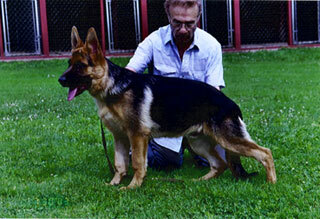 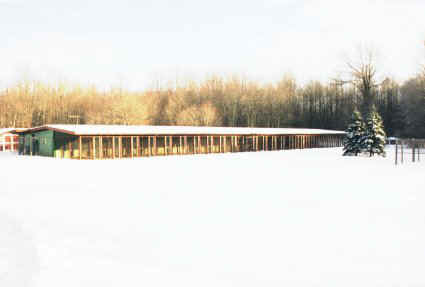 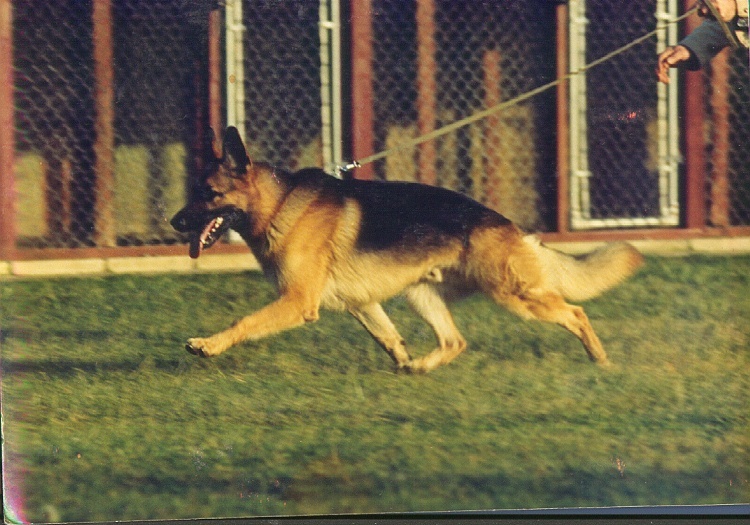 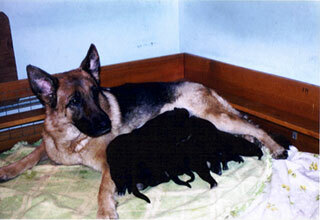 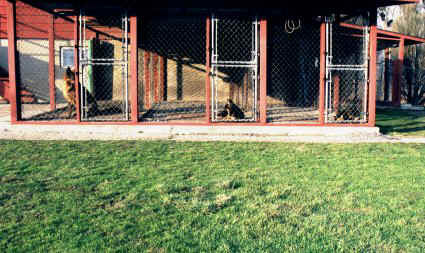 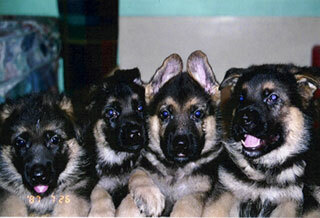 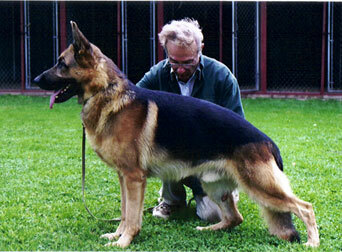 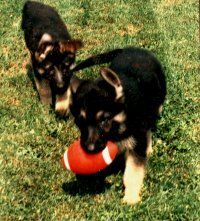 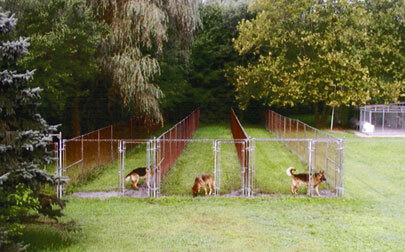 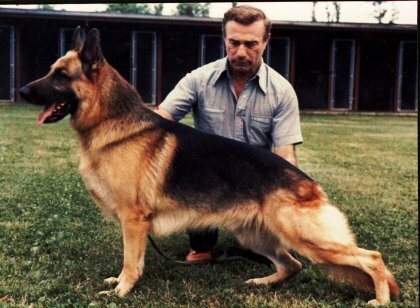 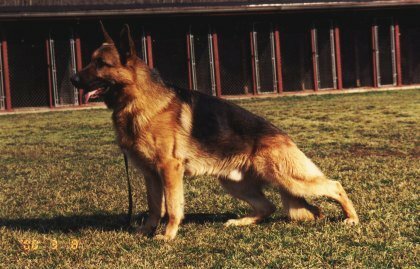 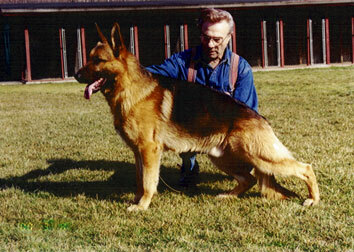 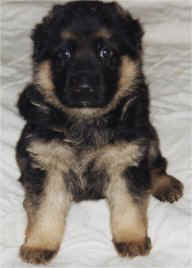 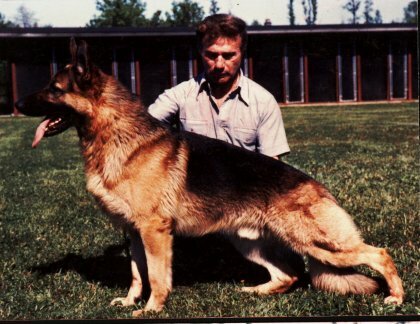 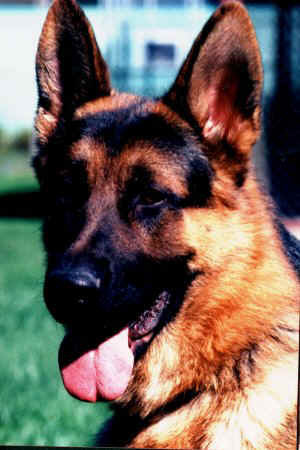 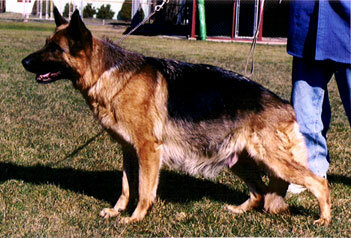 The Michael family has been involved with the German Shepherd dog for over 50 years. 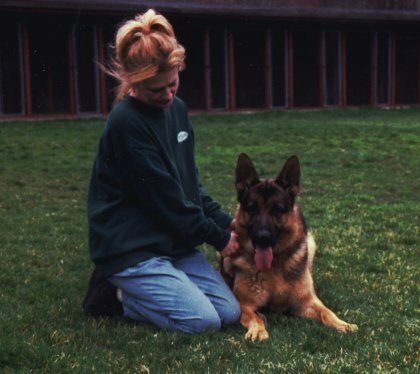 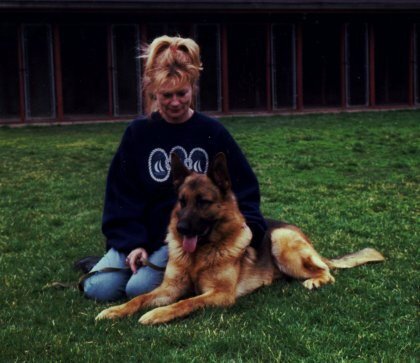 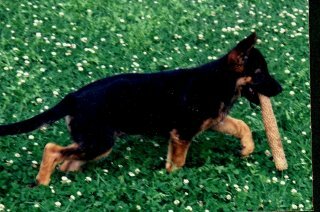 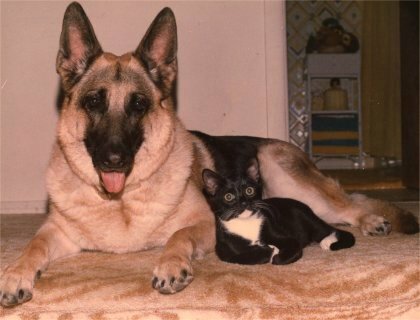 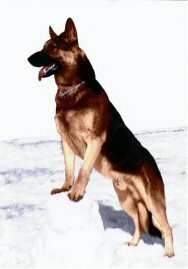 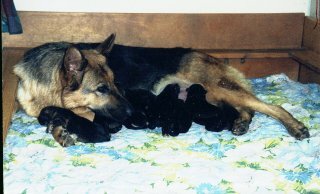 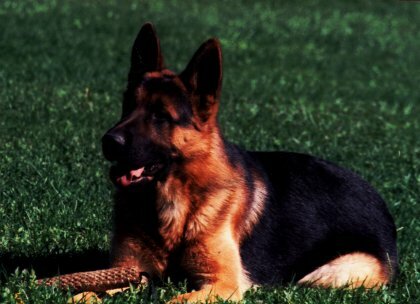 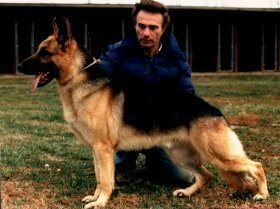 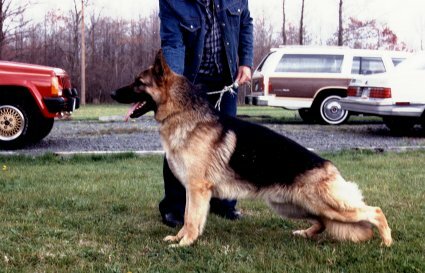 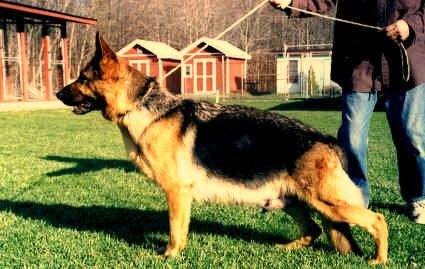 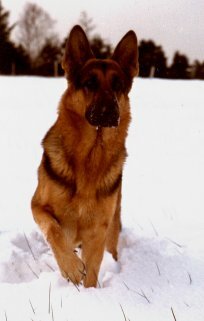 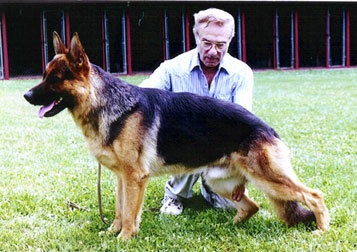 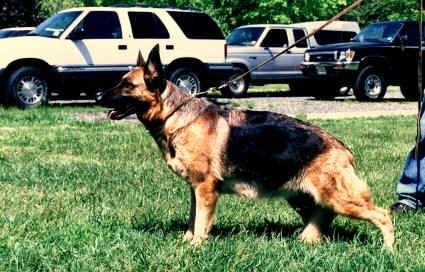 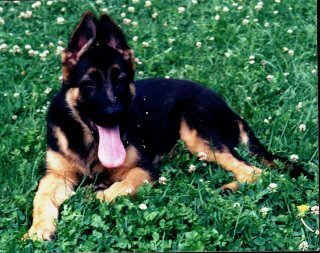 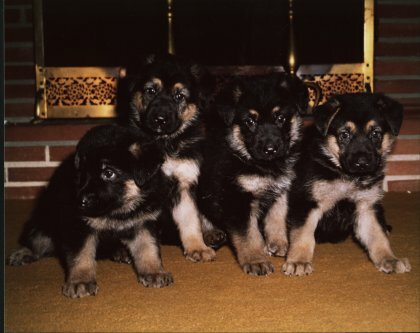 A member of the German Shepherd Dog Club of America for over 46 years and a member of the Northern New Jersey German Shepherd Dog Club for over 40 years. Some of the "Younger Ladies"
The Jardo story is summed up in three words.